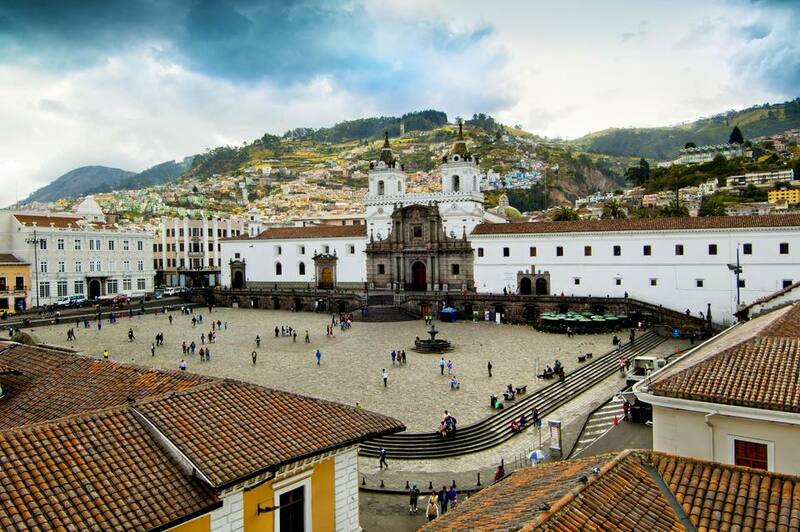 Compact Ecuador is like a sampling platter of South American charms: See the Andes, journey to the Amazon, sail to the Galapagos, and traipse around Quito's remarkably preserved old town. Where Did Panama Hats Originate? Ecuador!